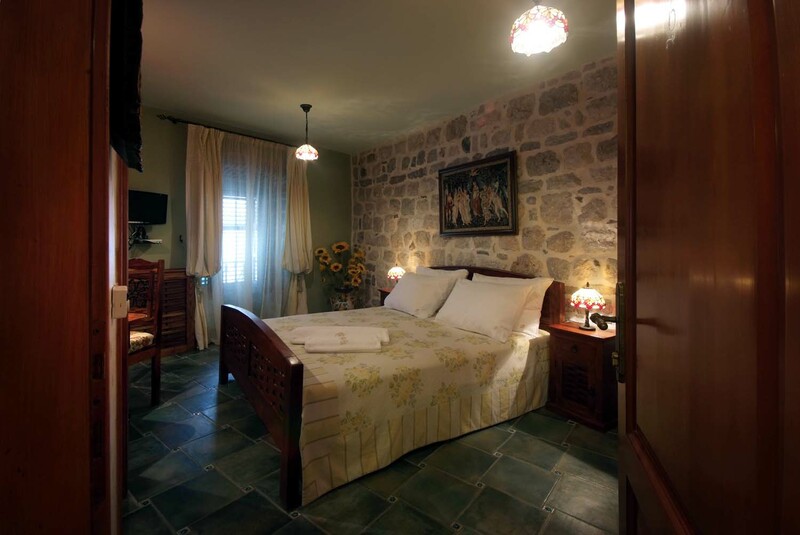 Monte Cristo hotel is located on the picturesque main square of the Maritime Museum in the heart of the Kotor old town. 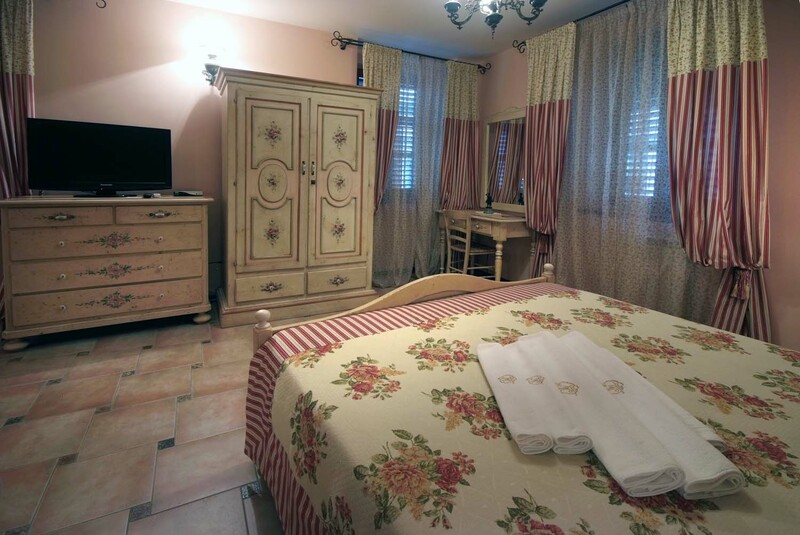 The hotel is placed in a renovated building from the 13th century. The design of interiors is made with attention to detail providing a warm atmosphere but with certain mystery associated with the ancient building. 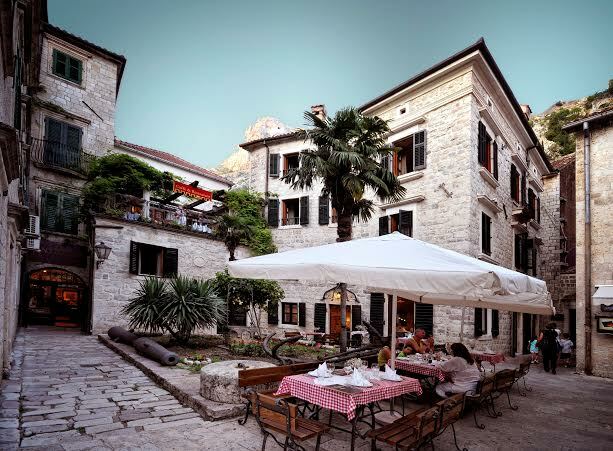 Breakfast is served in a pleasant ambience of the hotel restaurant Luna Rossa or on a terrace overlooking the garden of the Museum of Kotor. 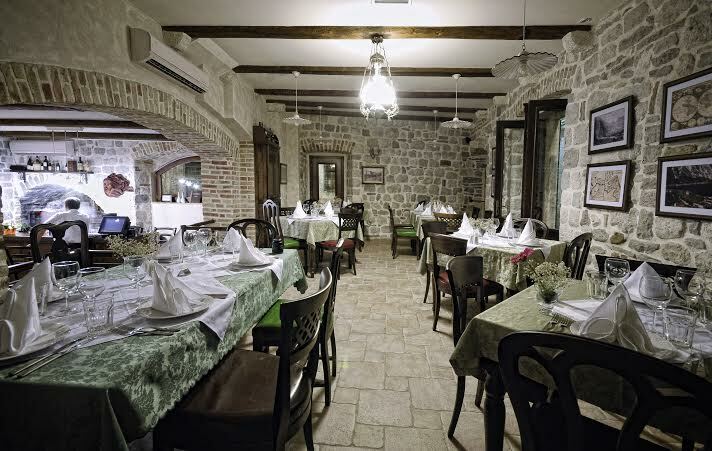 Guests can enjoy various specialties of national and Mediterranean cuisine. 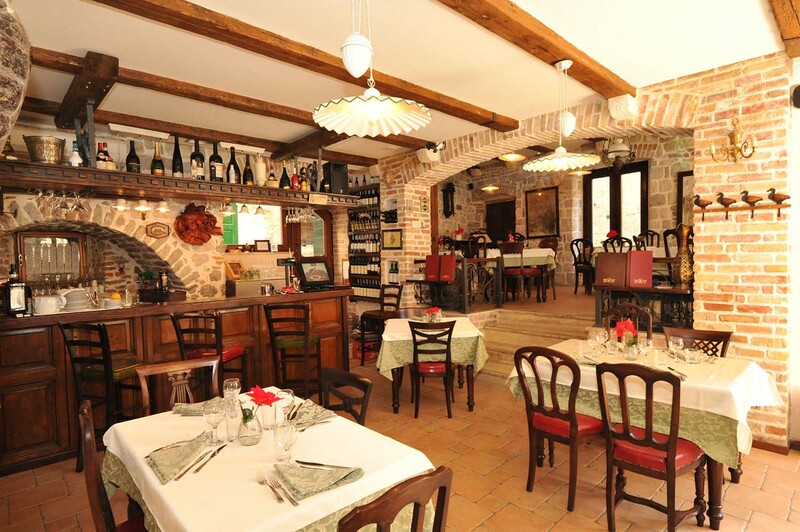 The slogan of our restaurant is fine dine & good wine.